Roman (Thomas Schubert) is in juvie, and has been there since he was fourteen. Five years later and a possibility for parole comes up, but only if he manages to find a job outside – and hold it for a while. After a few false starts, Roman chooses a job at a morgue where he starts working under supervision. But the upcoming change in his future doesn’t only mean figuring out what’s going to happen, but also coming to grips with his past. 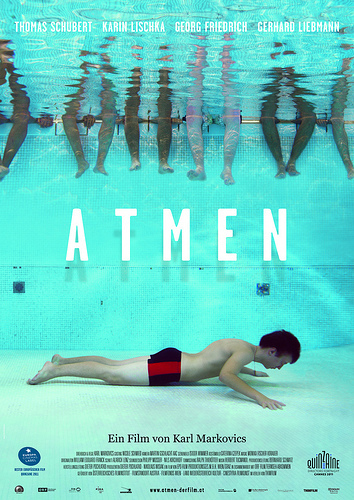 Atmen is an extremely confident and competent debut and a frankly fantastic movie. I’m very impressed, not only with Karl Markovics as a director, but also with Thomas Schubert and the rest of the cast. Charlie Kolostrum (Axel Ranisch) is a “sitter”, according to one of his self-help books. Not a doer, but one of the people who sit around waiting for things to happen. So he sits through school where he is in love with his girlfriend’s (Stefanie Reinsperger) best friend (Katharina Strasser), mostly ignored by his mother (Marion Mitterhammer) and overfed by his aunt (Bibiana Zeller). And then he sits through university, where he studies Art History [not because he has a particular interest but because according to the study adviser (Michael Ostrowski) is has the prettiest women – and that’s everything Charlie can muster some kind of enthusiasm]. Dividing his time between uni and his membership in the socialist students union the years pass. Wie man leben soll is by no means a bad movie but I didn’t really like it a whole lot because I just couldn’t stand Charlie. But despite that the film had its moments. 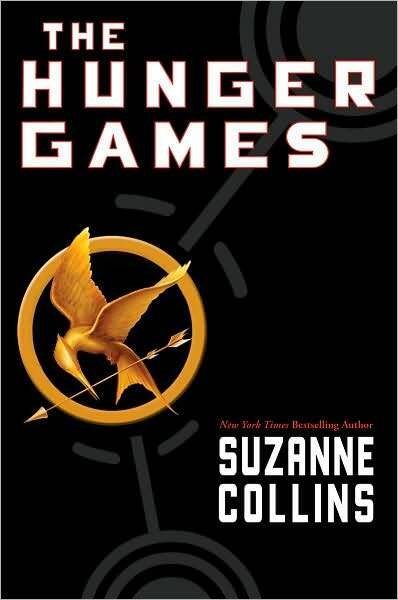 The Hunger Games is the first book in The Hunger Games Trilogy by Suzanne Collins. The USA don’t exist anymore. In its place are 12 districts and the Capitol that has the districts under its thumb. Katniss Everdeen lives in district 12, where at 16 she’s basically taking care of her mother and sister Prim and has been ever since her father died four years ago. Which means that she breaks the laws daily to go hunting with her best friend Gale. But Katniss’ life changes radically when the kids for the Hunger Games of that year are reaped. In the Hunger Games every year 24 kids, 2 more or less randomly chosen from each districts, are pitted against each other in a battle to the death until only one remains standing. And in this year 12-year-old Prim is chosen. In desperation Katniss volunteers to take Prim’s place. And so Katniss travels to the Capitol together with Peeta the baker’s son – to certain death for at least one of them. The Hunger Games is an absolutely addictive read. Seriously, I just blazed through it. It made me read until 4am (despite having to work the next day) because I just needed to know what happened next. I can’t remember the last time this happened to me. I even shed a tear or two. Wittgenstein is a monodrama about Ludwig Wittgenstein, written by Wilhelm Pellert [German], starring Reinhard Hauser and directed by the both of them. 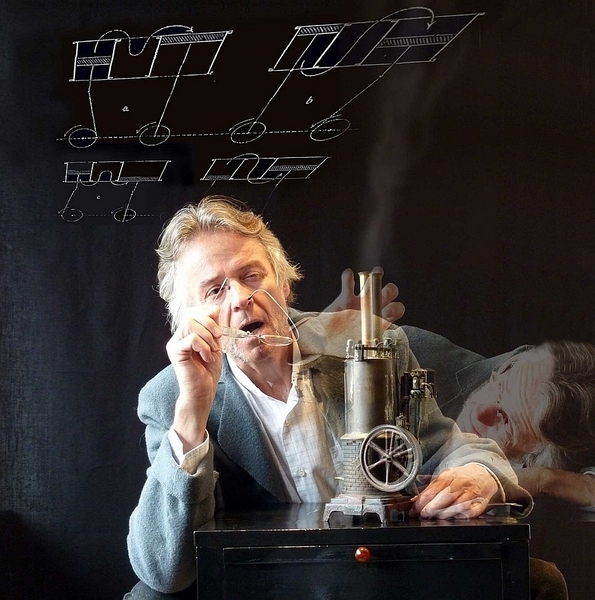 Wittgenstein (Reinhard Hauser) leads us through his life: From his beginnings as the son of a very rich industrialist family, the inheritance of which he rejects to become a teacher in a village school. There he writes his Tractatus Logico-Philosophicus which in turns leads him to being offered a chair in Cambridge where he meets Bertrand Russell who becomes his lifelong mentor and friend. During all of this Wittgenstein is severely traumatised by both World Wars and his own battle with himself. Wittgenstein was a good play, though it did have moments of length and moments where it was just a little too dramatic. 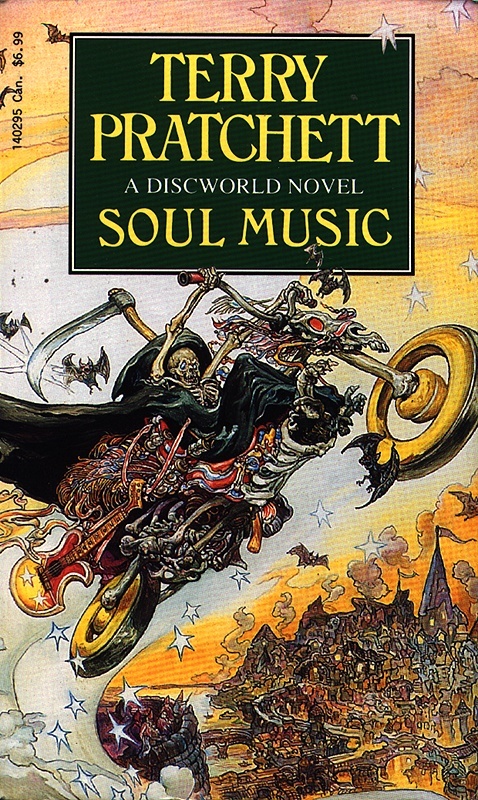 But Reinhard Hauser does a good job and it makes for a very enjoyable night. 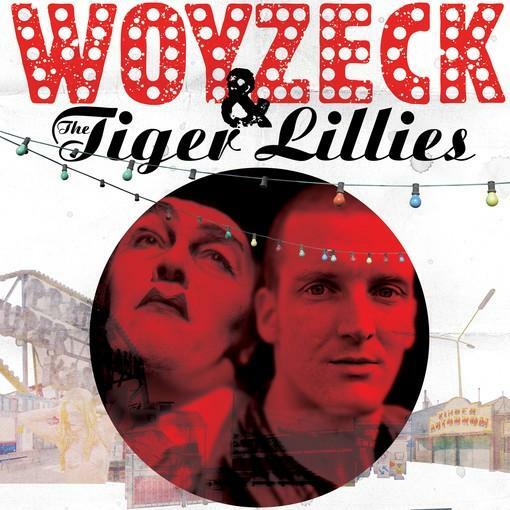 Woyzeck & The Tiger Lillies is a new production of Georg Büchner‘s Woyzeck with music by The Tiger Lillies and Die Brassisten (an Austrian brass ensemble). It was directed by Stephanie Mohr and stars Raphael von Bargen, Ruth Brauer-Kvam, Xaver Hutter, Anne Weber, Johannes Huth, Manni Laudenbach, Joachim Bissmeier and Ben Becker. Woyzeck (Raphael von Bargen) is a young soldier who has a child with Marie (Ruth Brauer-Kvam), despite not being married to her. Woyzeck does all he can to support Marie and their child: he does menial tasks for his Captain (Ben Becker) and participates in questionable experiments of the local doctor (Joachim Bissmeier), both for extra pay. But Woyzeck’s psyche is slowly fracturing and when Marie starts flirting with the handsome drum major (Xaver Hutter), it pushes him over the edge. I loved pretty much everything about this production apart from their interpretation of the play. The stage design and the music was great, the actors were mostly good, but I just did not like the versions of Woyzeck and Marie we got to see. Gerry Boyle (Brendan Gleeson) is a cop in a small Irish town. He has carved himself his niche, where he can ignore everything he doesn’t want to deal with at his leisure. His cynic routine is only interrupted when he meets with his dying mother or prostitutes. But all of this is threatened when FBI agent Wendell Everett (Don Cheadle) comes to Ireland to investigate an international drug smuggling ring. Reluctantly, Gerry teams up with Wendell. If only to get his peace back. 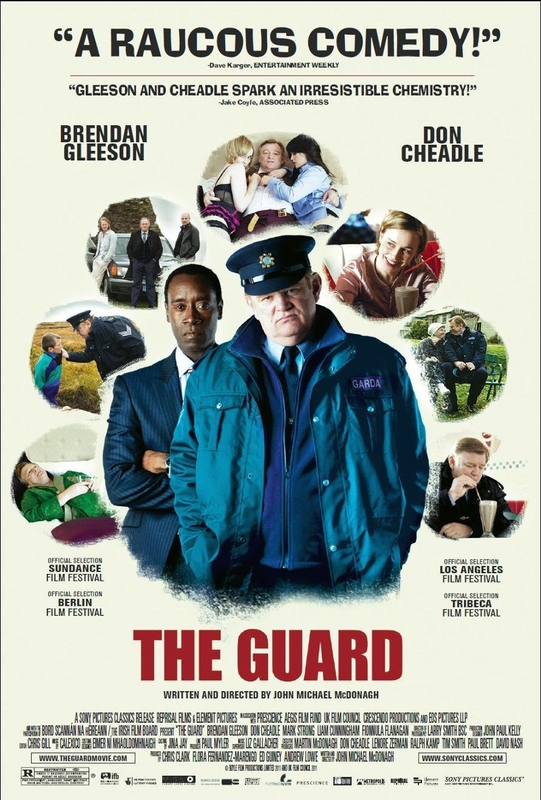 The Guard is funny, well-written and has an excellent cast and a pretty subversive sense of humor. In the end it’s a mean film, but in a very good way. 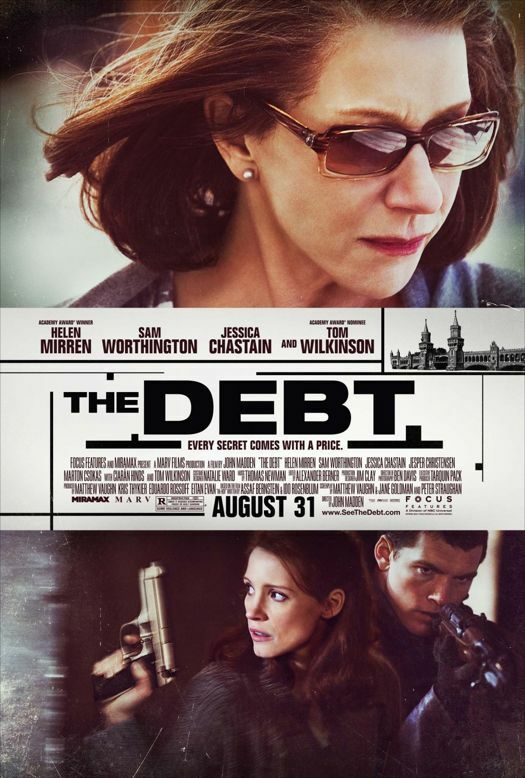 1997: Rachel (Helen Mirren) is a retired Mossad agent. Her daughter is launching her book about Rachel’s most important assignment when Rachel’s ex-husband Stephan (Tom Wilkinson) brings her the message of David’s (Ciarán Hinds) suicide. 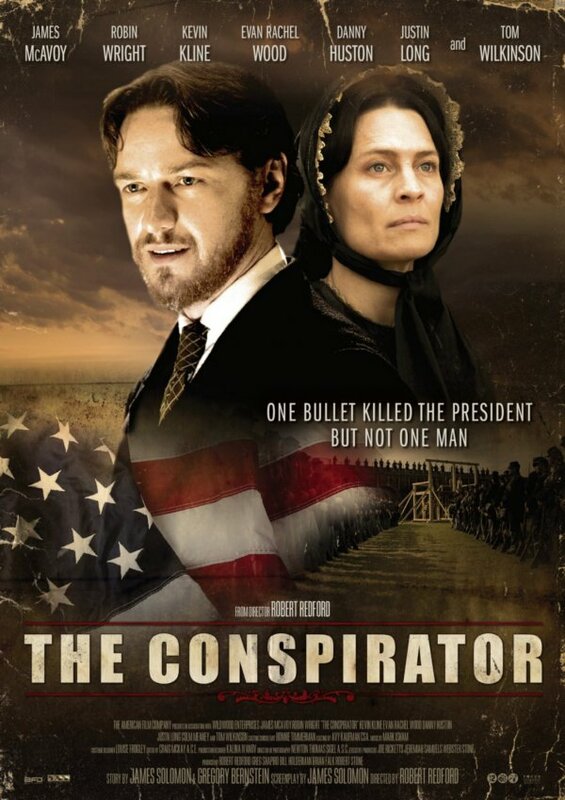 In 1966, Rachel (Jessica Chastain), Stephan (Marton Csokas) and David (Sam Worthington) were in Germany together on said assignment: they were supposed to find the Nazi doctor Jürgen Vogel (Jesper Christensen) and bring him back to trial in Israel. The movie is absolutely excellent. The cast is great, the story (while not completely surprising) was tense and I was completely involved. It did have some weaknesses but they hardly mattered. In any case, buying the /slash pass was one of the best acquisitions ever. I managed to sit in every film and I only fell asleep in a few of them. So, it was completely worth it. Anyway, on to the short films! They showed the short films of Brian Lonano, the “Ölfilm-Zyklus” (Oilfilm Cycle) by a group of young Austrian film makers, The Unliving and Roid Rage.